Already have a home that you love? No problem! 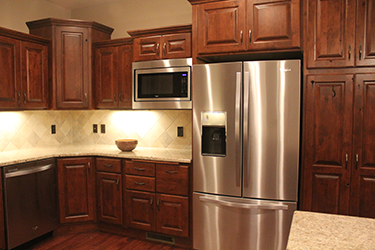 If you’re looking to make a few upgrades or modernizations through remodeling, we’re able to help with that as well. We’re highly adept at bathroom and kitchen remodeling, to help you add value to these spaces through improvements and modernization. We’re happy to work with you to plan out your ideal remodel.